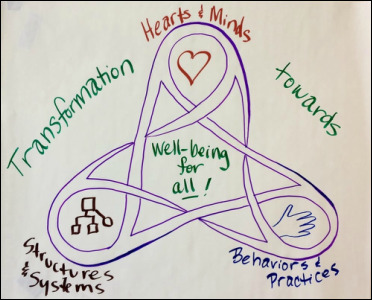 CORE’s Circle of Transformatio​nal Practice (CORE Circle) strengthens community change-making that promotes the wellbeing of all through practices that link personal and social transformation. We welcome all who share an interest in our commitment to deep transformation, radical equity, and enduring resilience. CORE Circle's format and offerings will evolve to meet the needs, aspirations, and interests of diverse communities. Moving towards equitable, respectful mutuality and interdependence. September 8th - Accountable Inspiration: Venus Washington and Jasmine Timmons will share on how to empower the self and be responsible for the life we live by way of being inspired by the world around us and the world we desire. October 13th - Making the invisible visible: how visuals support transformational change. Imagine if you could use images to help groups understand complex ideas quickly, see new perspectives, have fun, and be more effective. Find out how! This CORE Circle will introduce you to the benefits of visual practice. Facilitators: Stephanie Steigerwaldt and Julie Swanson from What's Possible Now? No RSVP required. Newcomers are always welcome! To learn more about topics covered in our previous Consultants' Circles, go to Gathering Harvests. Nothing but your presence is required to participate. Nothing. And we ask that those who find value consider making a donation to defray costs. Go to our donation page to make a secure contribution online. Contact Julie for more information and how to get involved. The Circle of Transformational Practice is grounded in our belief that we shift the system and culture of social change work by changing how we understand ourselves and relate to one another. Lasting change requires work at multiple levels, including reflective practices that invite deeper awareness of our own habits of heart and mind; letting go and opening to new ways of being; trying, practicing, and learning new behaviors; building relationships and being present to what is emerging through them; and co-creating new structures to sustain the changes. Core elements of CORE Circle: Reflection and relationship building are cornerstones of the CORE Circle experience, essential actions themselves that contribute to more effectiveness in other actions. 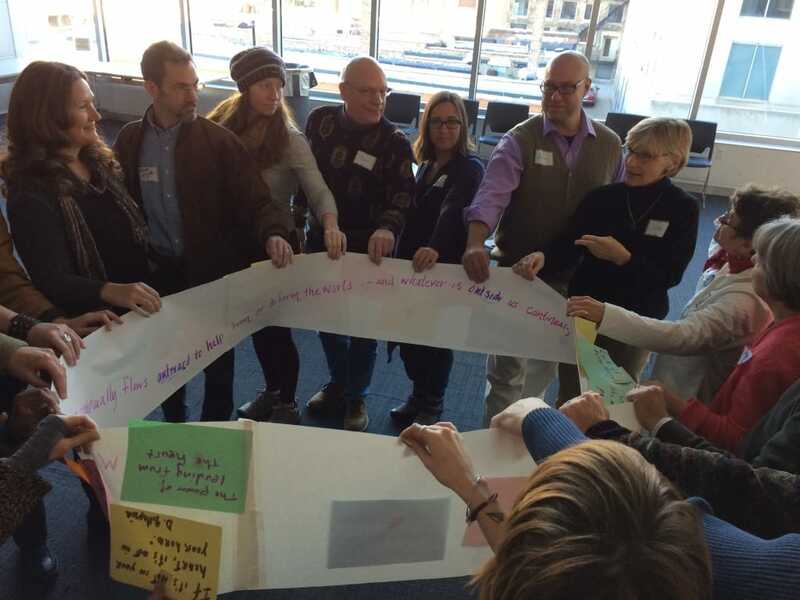 We invite participants to experience and practice reflection and relationship building within CORE Circle, strengthening our individual and collective capacities to engage these skills in other settings as well.